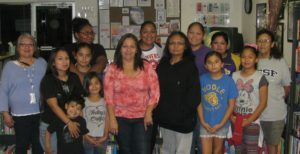 The Kern County Nüümü Yadoha Program offers a variety of opportunities to learn from pre-school to family based settings. We encourage learning through cultural experiences such as basket weaving, music, dancing, California history, traditional stories, and songs. 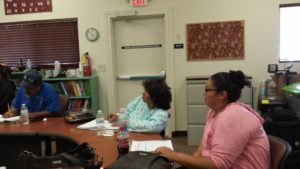 Preserving and Revitalizing Our Native Languages through self-identities for our TANF clients and communities with Culture component and Culture Identity. 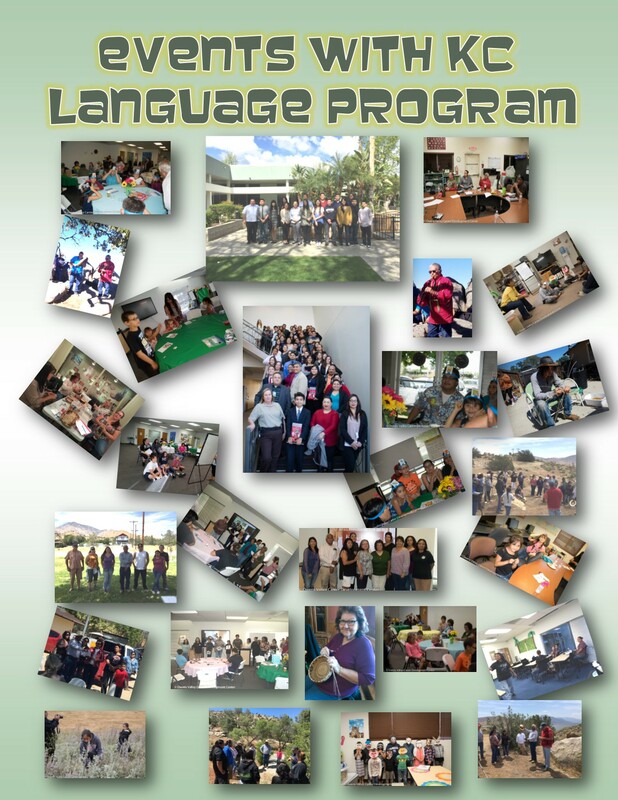 Applicants that would like to take part of the Language programs benefits can do so by filling out a prevention application and showing up to the class. This class focuses on beginning Pahkaanil language. 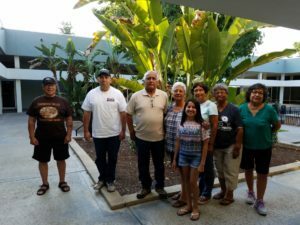 Learn about California Indian history, Kern County history, and Cultural and Traditional ways of the Tubatulabal Tribe. 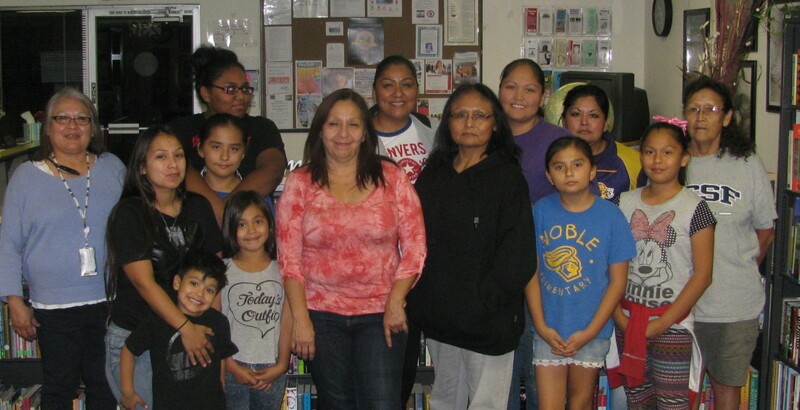 – with Teacher Robert Gomez Jr.
Beginning Pahkaanil Language Class focuses on youth to adult, that are just learning. 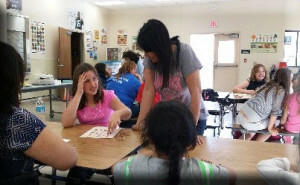 Games and crafts are incorporated into language lessons. -with Instructors, Sherry Click Virginia Russel and Bertha Eller. 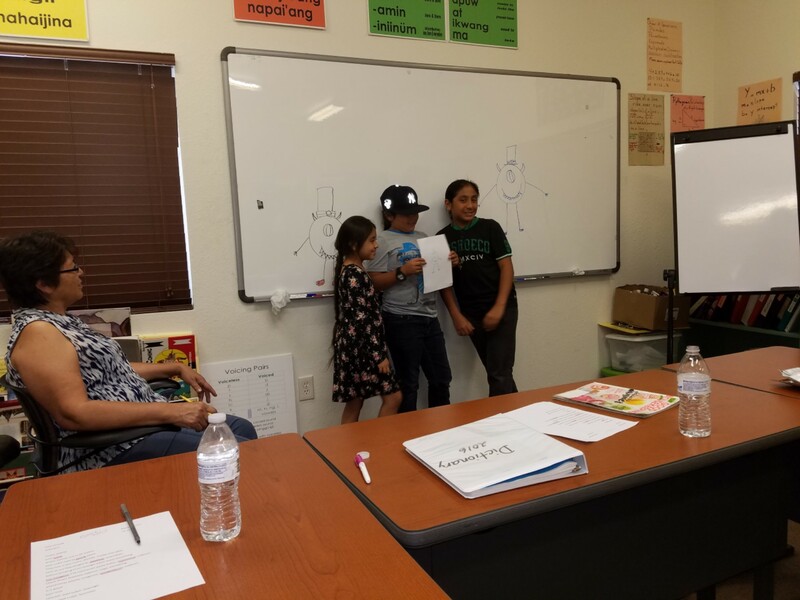 This class focuses on beginning Pahkaanil language and Kern River Valley History through afterschool educational services. -With Instructors Tina Guerrero & Christina Carvajal. • Learning Pod Class, 1st & 3rd Thursdays 9:30am – 1:00pm. 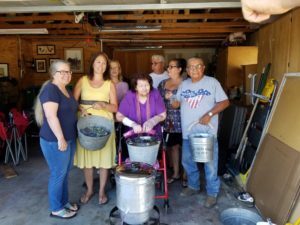 • Tehachapi MuseumGrand Oaks Ranch 21260 Schout Rd or Linda Vista Ranch 19342 Cherry Lane Tehachapi. 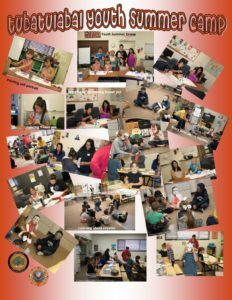 This class runs during the summer and is for children ages 6 and up. 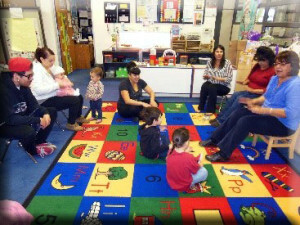 Activities, singing, and storytelling. Learning through cultural experiences.